Mexican Americans have been in the forefront of the civil rights movement since the 1940’s and 50’s, yet little is known about how exactly they were involved. 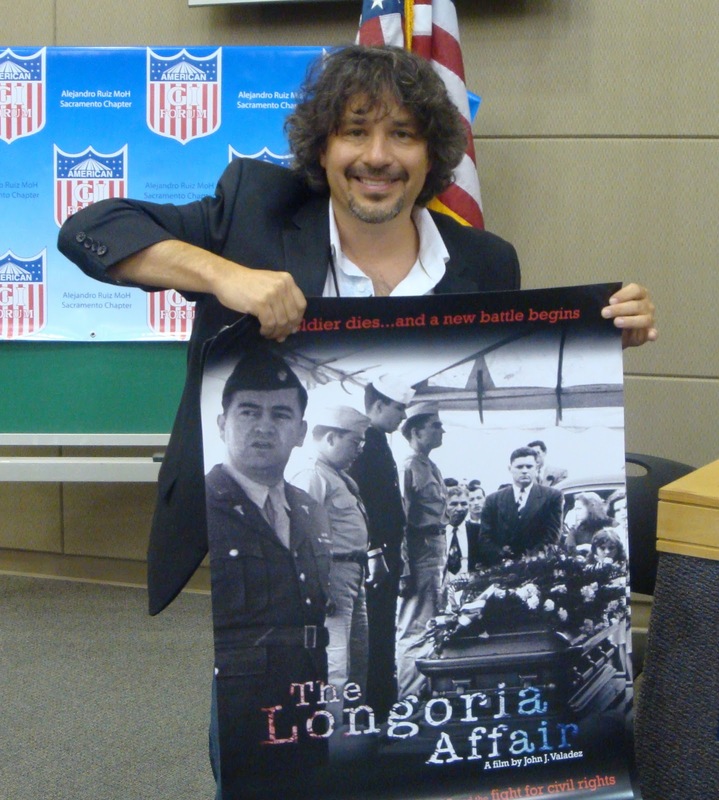 In the new documentary film “The Longoria Affair,” veteran writer-director John J. Valadez captures the series of incidents that lead up to the signing of the historic Civil Rights Act of 1964, from a Latino perspective. Although the events took place over sixty years ago, the feelings and reactions to “The Longoria Affair” are still very much alive today. “The Longoria Affair” actually tells the story of the evolution of the American GI Forum through three distinct sub-stories that changed the course of American history. It chronicles the series of events that brought justice to a Latino veteran who gave his life for his country; the actions taken by a Latino civil rights leader; and, the effect it had on a Texas Senator who would become President of the United States. The film begins by telling viewers about Felix Longoria, a resident, husband and father from Three Rivers, Texas, who was killed in action during World War II in the Pacific. His remains were returned to his family for burial, but the only funeral home in town refused to hold a wake because, as his widow was told, “The whites wouldn’t like it.” This brought rage among Latinos living in Three Rivers, and Longoria’s wife was told to contact Dr. Hector P. Garcia. Dr. Garcia was a physician who practiced medicine in Corpus Christi, Texas, many times donating his services to the needy. A World War II veteran, Garcia made a name for himself in Texas as a fighter for the rights of Mexican American veterans whose government benefits were denied because of discriminatory practices. 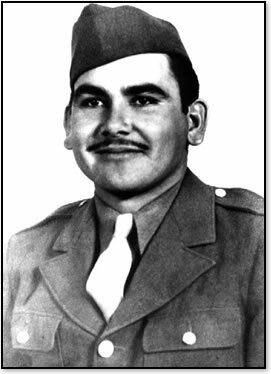 Garcia established an organization called the “American GI Forum,” which grew into a network for Mexican American veterans, fighting for their rights. Upon learning about the incident at Three Rivers from Longoria’s widow, Garcia took immediate action ensuring full media coverage and requesting the assistance from Senator Lyndon J. Johnson. Senator Johnson had taught elementary school in a town near Three Rivers and was very much aware of the poverty and discrimination Mexican American families endured in that region. In response to Garcia’s request, he arranged for Felix Longoria to be given a full military burial in Arlington, W. Virginia, and although he was there, the Senator from Texas was absent from all print and film news clips. He feared being seen by his support base in Texas, which consisted of many who discriminated against Mexican Americans. The film shows viewers the love-hate relationship that was established between Johnson and Garcia, especially after the American GI Forum delivered the Mexican American vote to elect John F. Kennedy as President. What happened next was a surprise that teaches viewers a different perspective of what lead to the Civil Rights Act of 1964 and the appointment of Mexican Americans to federal posts. In creating the story, writer and director, John J. Valadez, uses news clips and interviews that shape a different perspective on that period of American history. 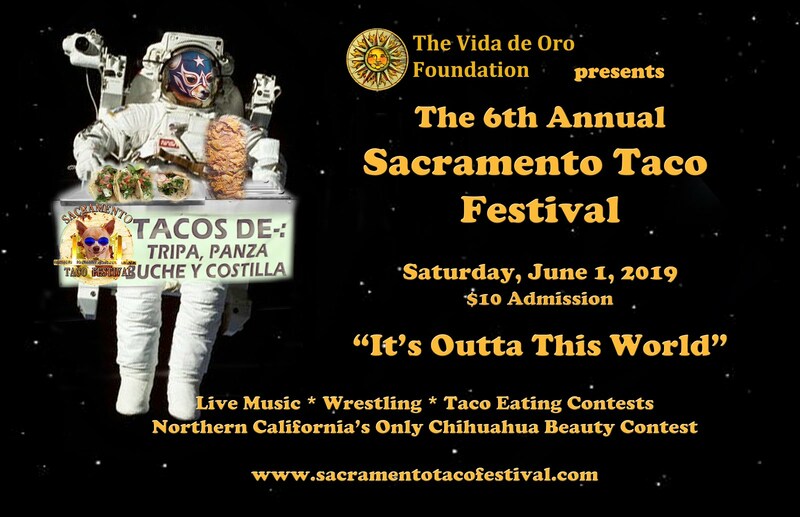 A founding member of the National Association of Latino Independent Producers, Valadez has a string of films to his credit, including: The Chicano Wave (PBS, 2009), The Last Conquistador (P.O.V., 2008), High Stakes (CNN, 2005) Matters of Race (PBS 2001), and Passin’ It On (P.O.V., 1994). 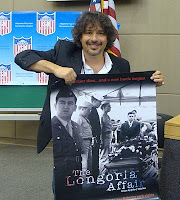 “The Longoria Affair” is scheduled for broadcast on November 9, 2010 on PBS. Check your local listings for specific times.